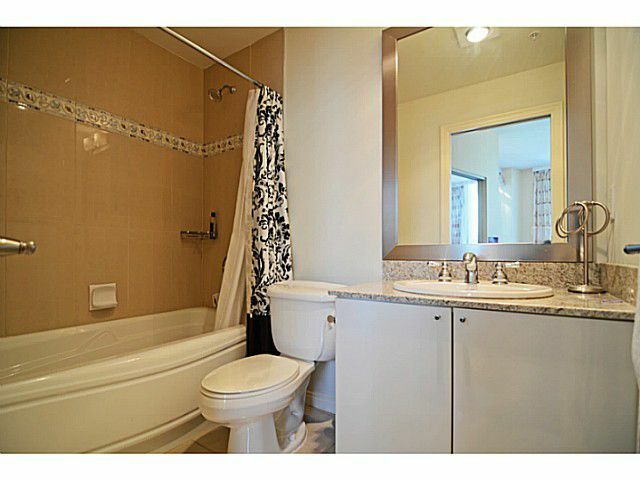 Call it YOUR DREAM HOME! 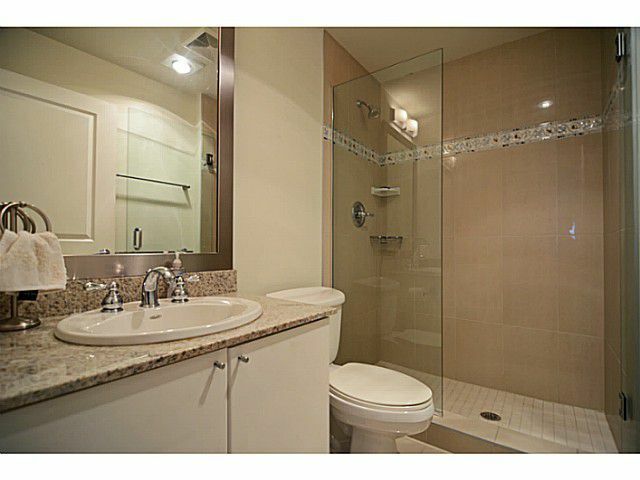 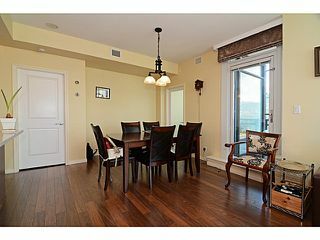 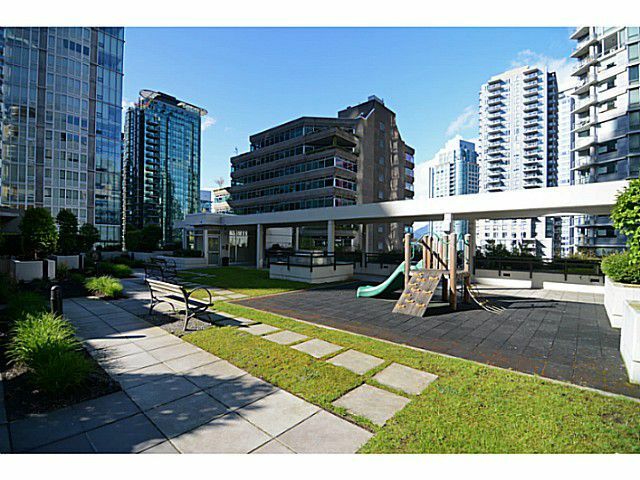 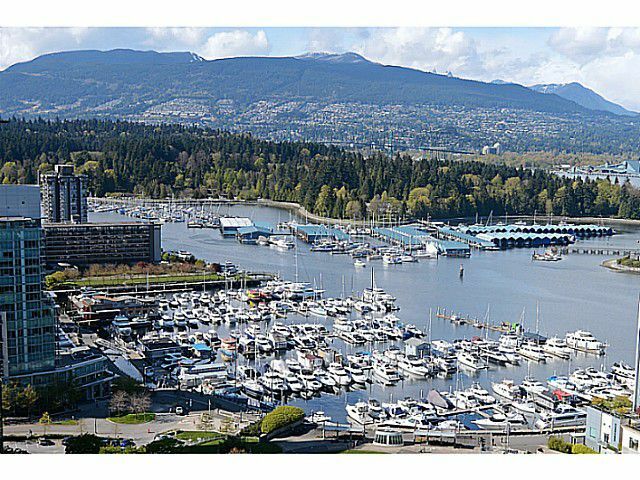 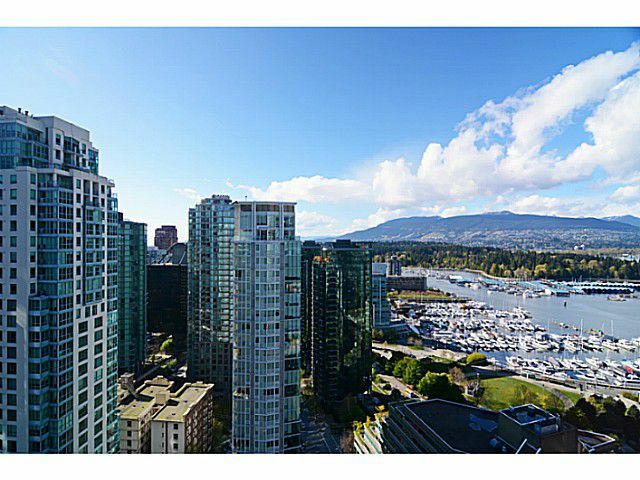 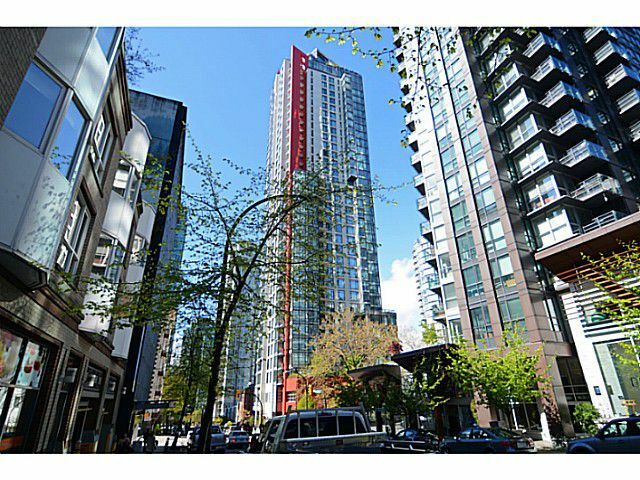 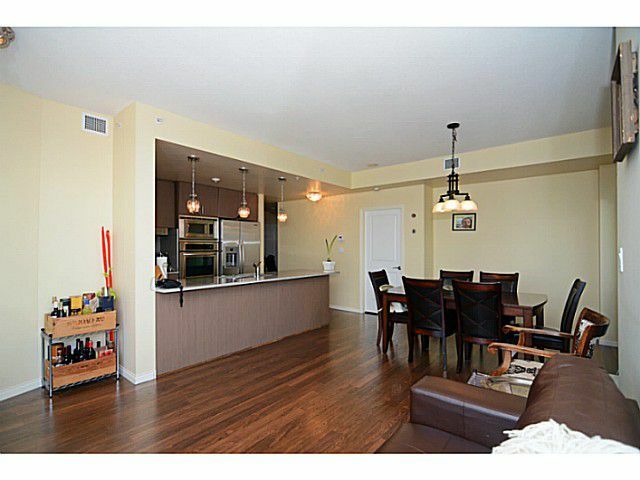 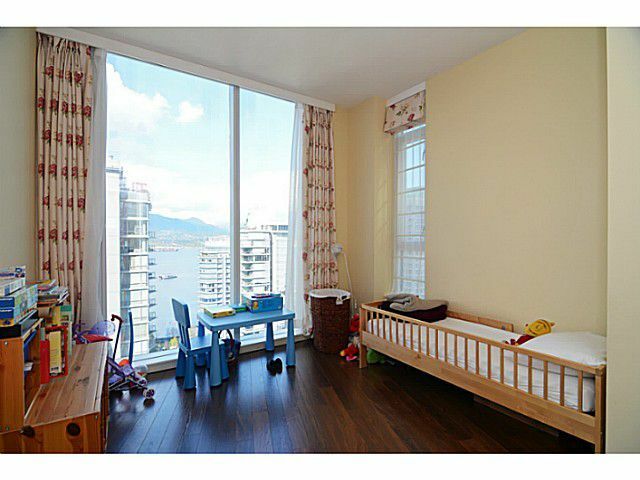 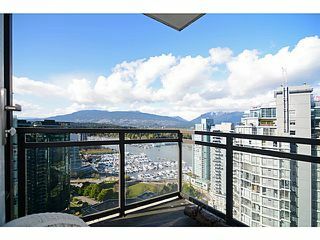 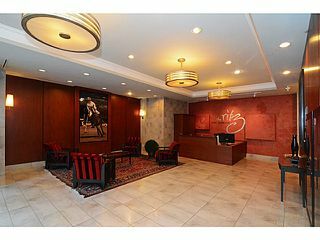 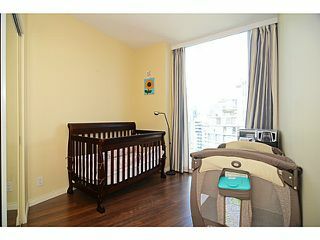 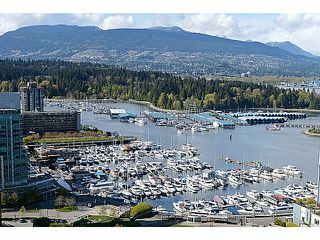 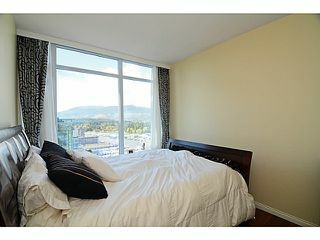 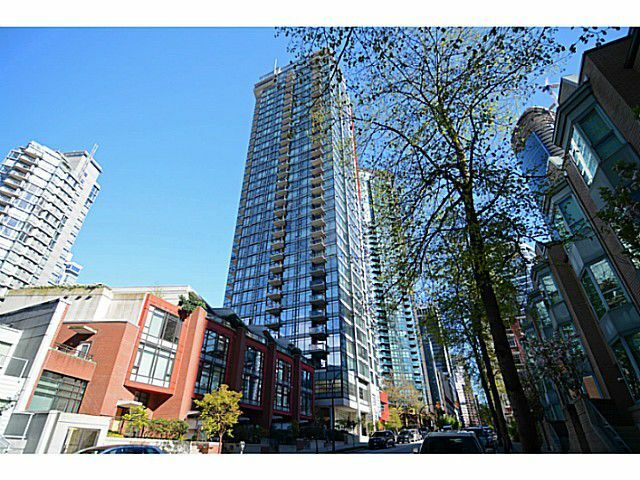 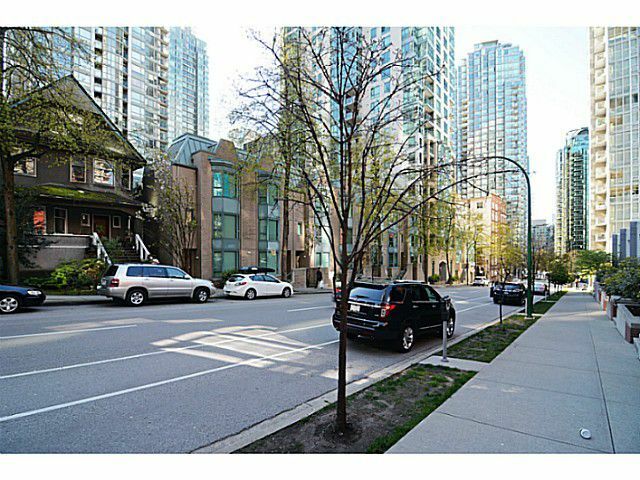 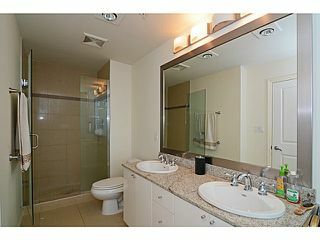 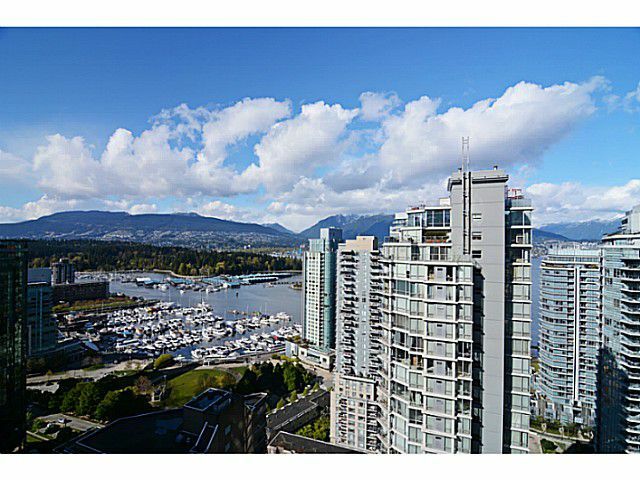 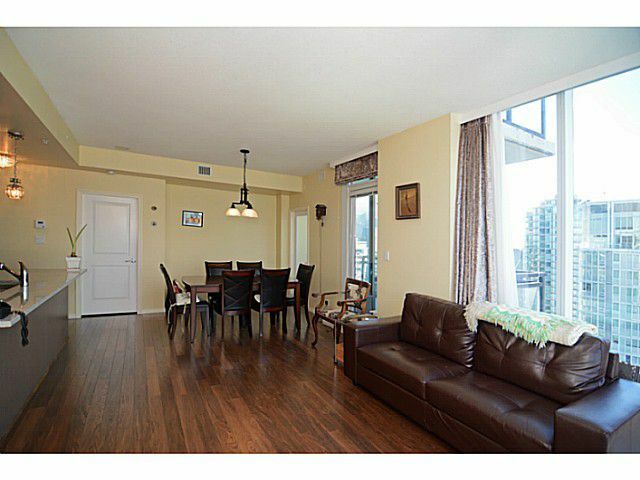 Gorgeous COAL HARBOUR 3 bedroom + 3 full bath + office + storage NW facing Unit @the Ritz with Panoramic Water and City View. 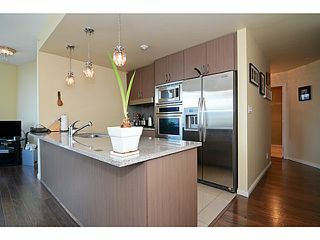 This 1360 sqft luxury suite offers Gourmet kitchen with Stainless Steel Appliances, RichHardwood Flooring, Floor to Ceiling Windows, A/C, updated lighting fixtures, custom drapery. Enjoy your day and night VIEW from EVERY SINGLE ROOM! 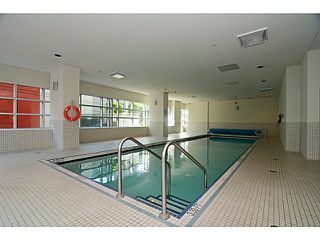 Facilities include Gym, Steam& Sauna, indoor Pool, hot tub, clubhouse and Kids' Playground. 2 side by side parking & 1 storage locker included.